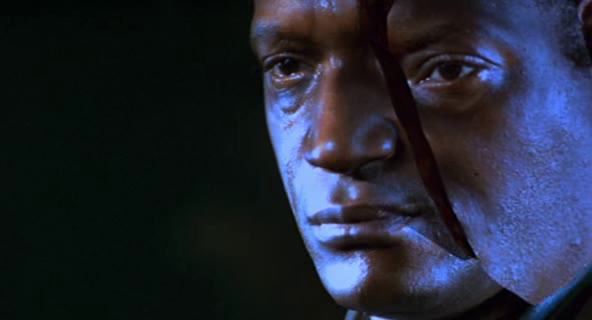 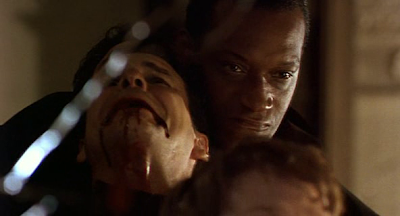 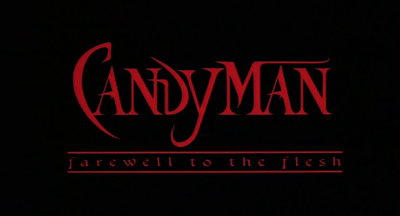 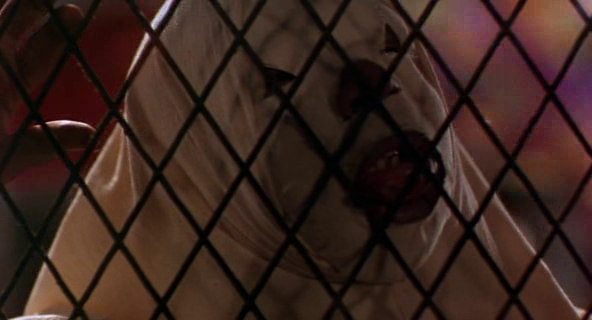 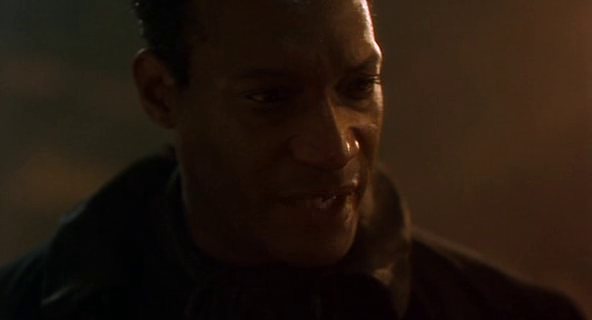 Candyman: Farewell to the Flesh is actually a good sequel to the successful original. 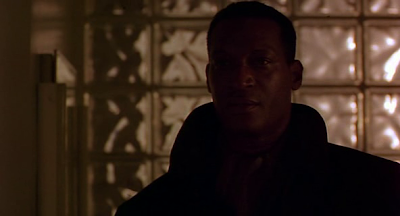 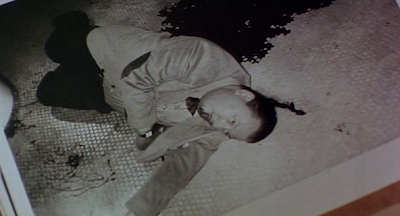 This one goes more in-depth than the original as we find out how Candyman came about and we see how he was killed. 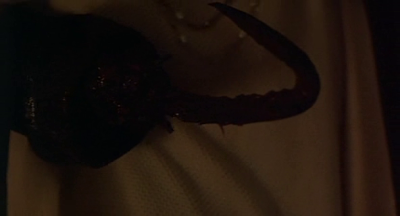 The plot is somewhat similar to the original. 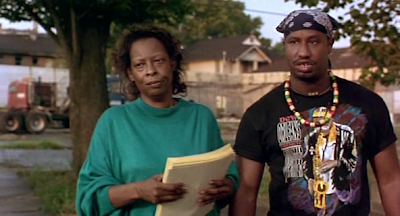 Candyman has moved from the slums of Chicago to the streets of New Orleans, during Mardi Gras. 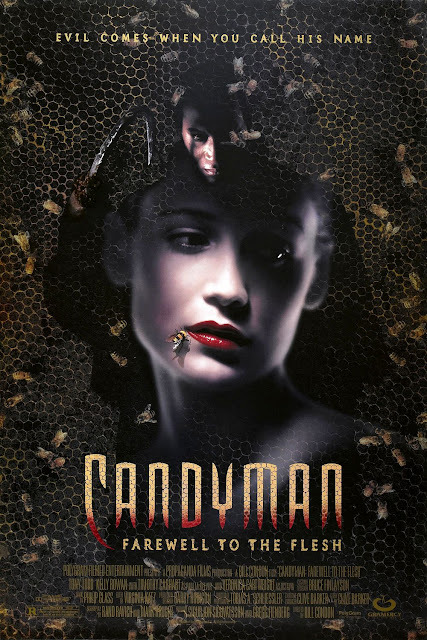 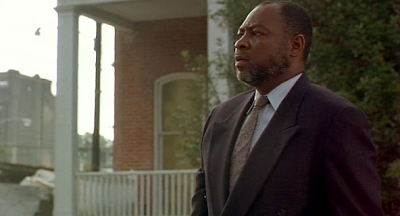 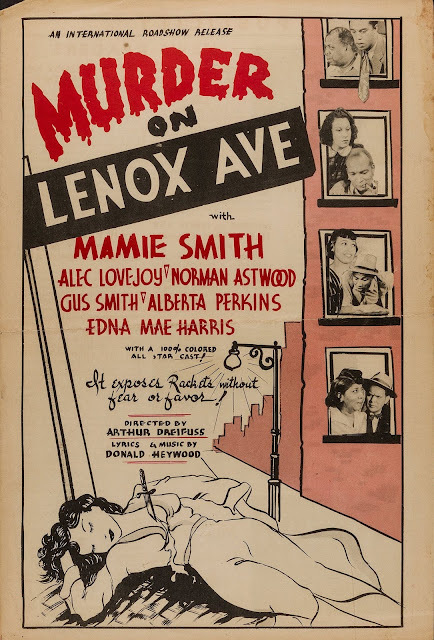 A schoolteacher named Annie Tarrant, whose father was murdered "Candyman-style" a few years earlier, does not believe in Candyman and says his name 5 times into a mirror to prove to her students he doesn't exist. 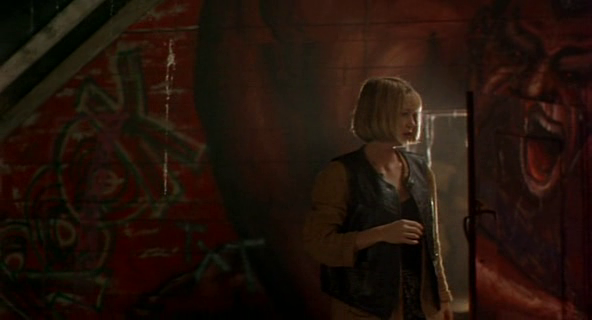 Wrong move Annie. 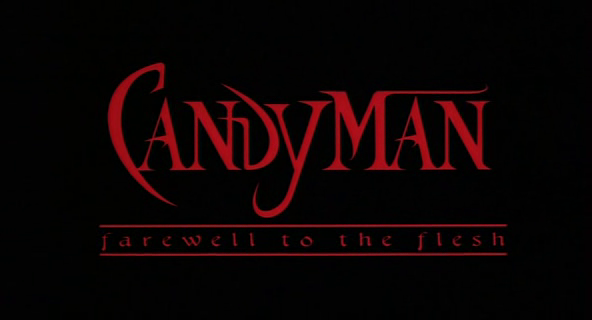 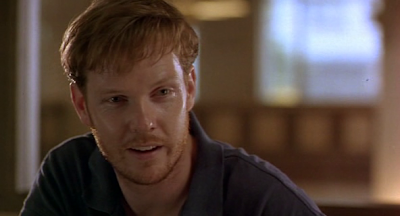 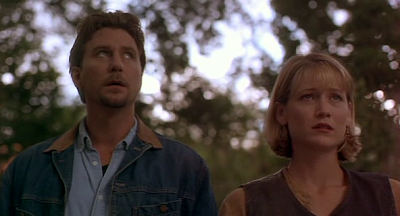 Soon after she does this a series of brutal murders occur while Candyman seduces her to "Be with him". 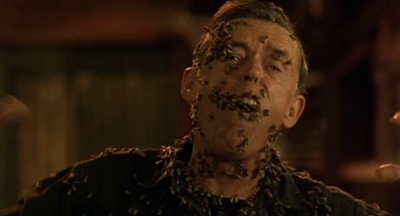 Lots of bees and blood in this good sequel!